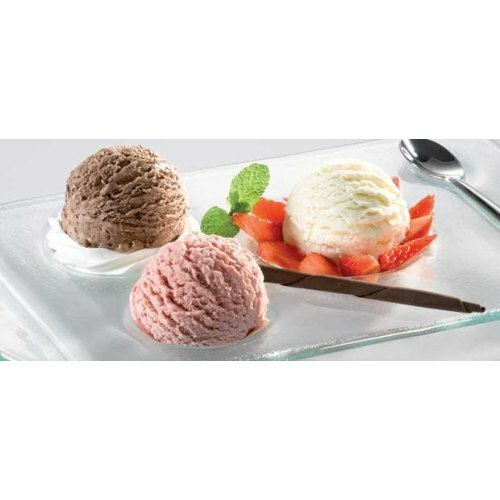 Our organization has gained excellence in offering ICE Cream Caterers services. We offer essential item of our menu that has won us high acknowledgement from our clients for its rich taste. It is prepared using premium quality ingredients.